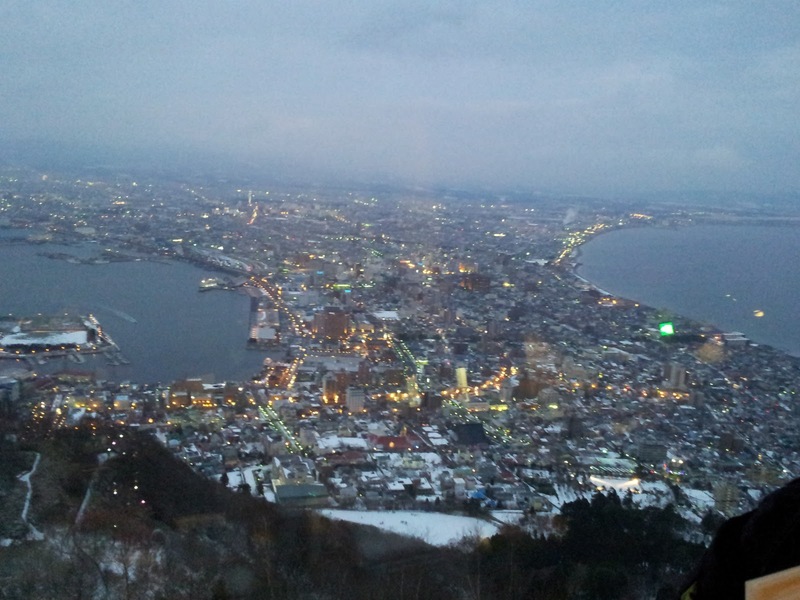 So here is why everyone travels to Hakodate, the money shot. 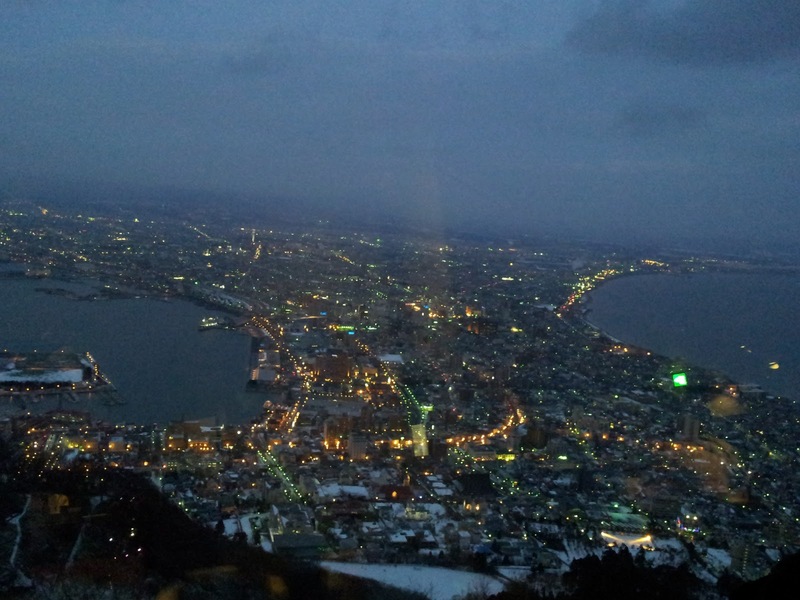 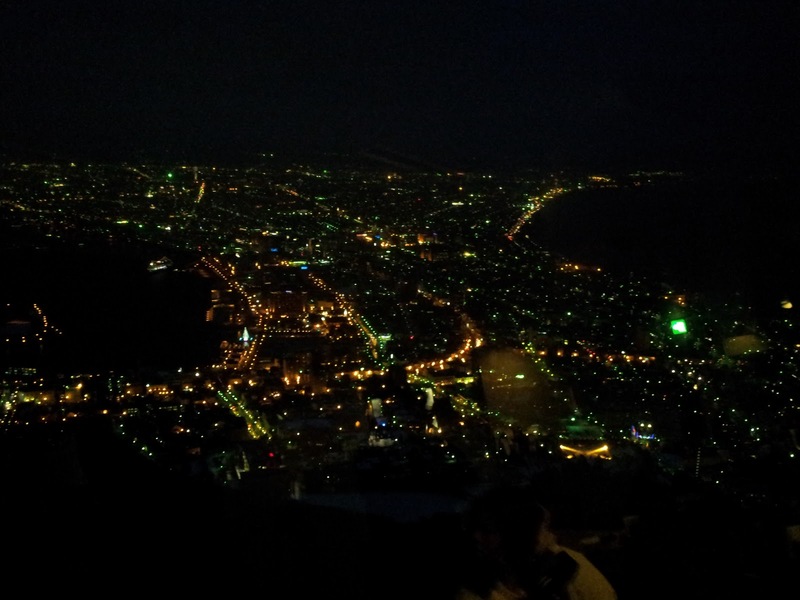 People from all over the world travel to Hakodate to see the offically rated "Michellin" view. 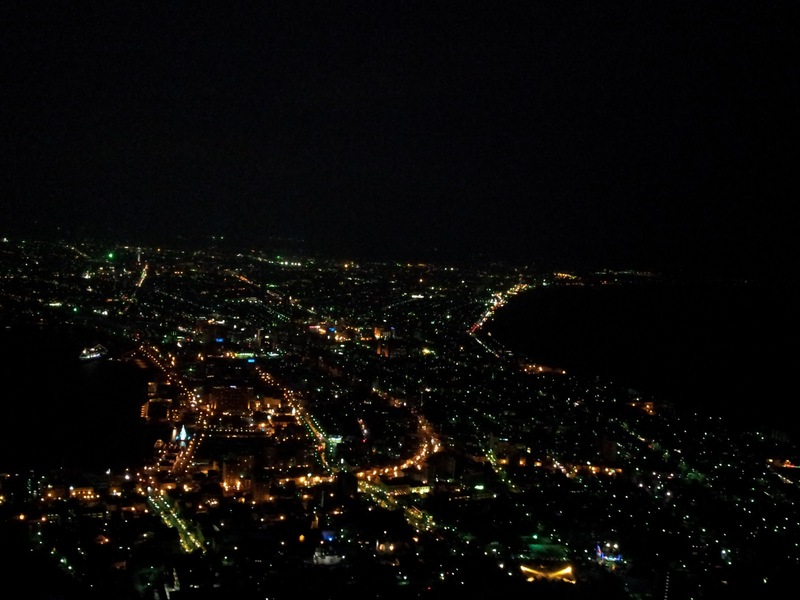 We waited for about 2 hrs whilst enjoying cake and coffee, below are shots in sequence to give you all a contrast on the view as the night falls. 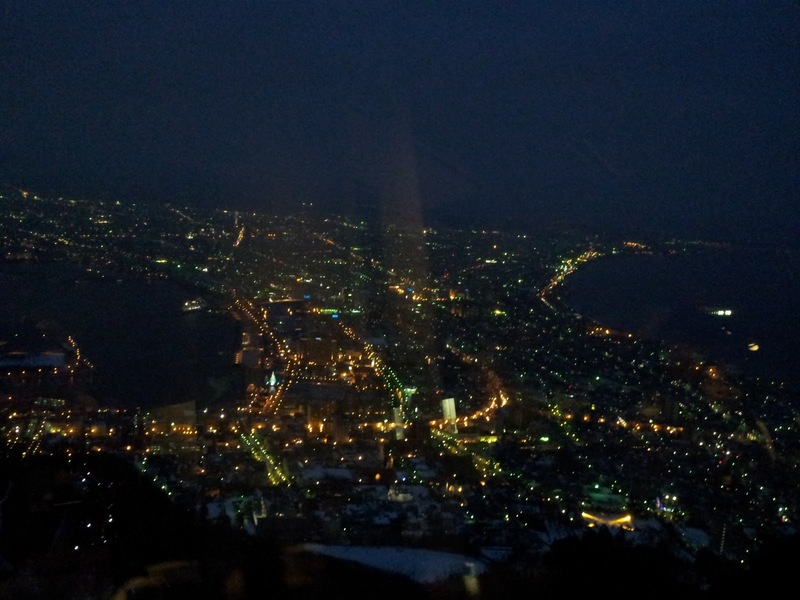 Pretty spectacular!